Laureina coaches and supports educators through classroom observations and debriefs in addition to researching and providing educators with highly-effective practices and resources. Laureina was born and raised in the San Francisco Bay Area, Cal. where she earned a B.A. in development studies with a minor in education from the University of California, Berkeley. 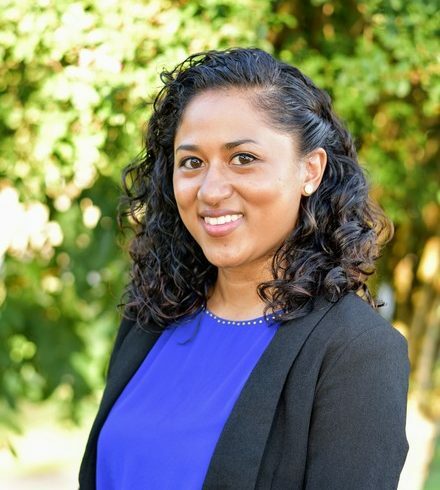 As a Teach for America alumna, Laureina taught English 8 at Stuttgart Junior High School for three years and Civics, African American History, and U.S. History at KIPP Delta Collegiate High School in Helena-West Helena for two years. 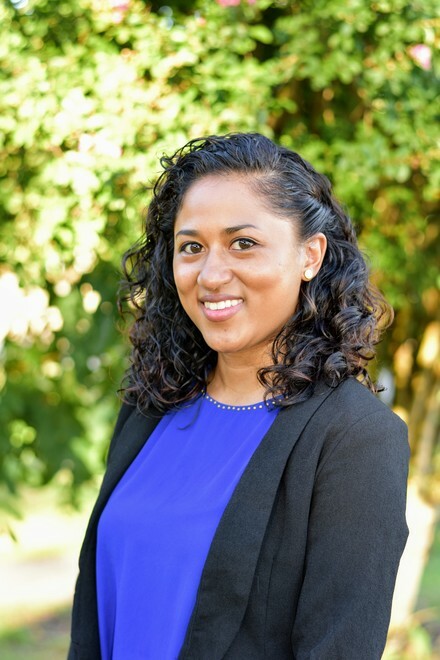 She has also served as English Dept chair, 11th Grade chair, part-time high school track coach, and cultural competency facilitator at her school and a diversity, equity, and inclusiveness facilitator for Teach for America-Arkansas. Driven by her passion for self-expression, identity, and inclusivity, Laureina is also responsible for curating and orchestrating a multi-district community Open Mic Night, a school-wide Black History Month Assembly, a Chinese-American Lunar New Year Holiday Program and a student-funded, student-centered Social Justice Fair for the Helena-West Helena community. Her love for Arkansas students, her passion for the educators who empower them, and her eclectic set of experiences bring valuable intention and energy to the ATC team.